Offecct Outlet – a part of Offecct Lifecircle! 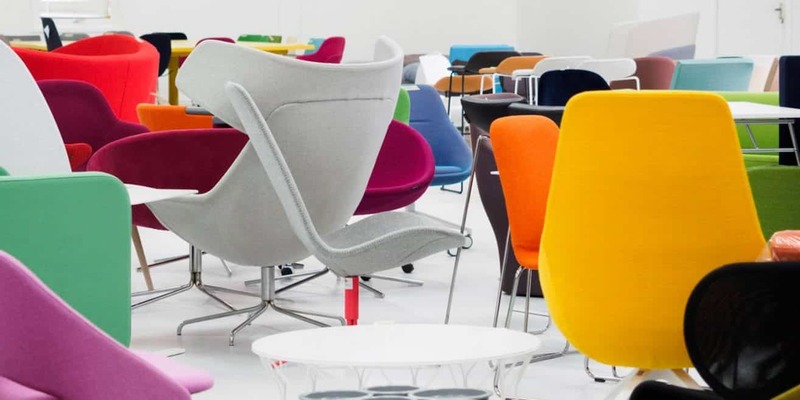 Once a year Offecct opens the doors to the showroom in Tibro to the public. Discontinued products, show products as well as reused products are on sale with unique prices for these days only. The annual sale is a concrete measure within our philosophy Offecct Lifecircle. Our outlet ensures that our products, with their original design, will keep on being used, new ones as well as reused. Buy original design from world’s leading designers! Saturday 29th Sep at 10.00 a.m. – 4.00 p.m.
Sunday 30th Sep at 10.00 a.m. – 2.00 p.m.
We will have our new production open the whole Saturday and two guided tours, at 11.00 a.m. and 1.00 p.m. Welcome to Offecct headquarters in Tibro!